Market share of Android phone is increasing at a rapid rate but there are some bottlenecks where Android lags behind as compared with Windows Phone 7 Series . Having worked on these phones and having a strict watch at internet, i found Windows Phone 7 a great mobile platform. Regardless of the numbers, WP7 is one of the favorite mobile platforms, outshining Android in almost every aspect. Don’t believe me? Well, allow me to try and change your mind. 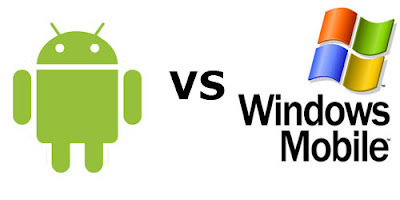 Have a look at some reasons why Windows Phone 7 is better than Android. And Version 2 is a Multi-link version. RLP frames are fixed in length. The frame can either be 240 or 576 bits. The frame consists of a header, information field, and an FCS field. 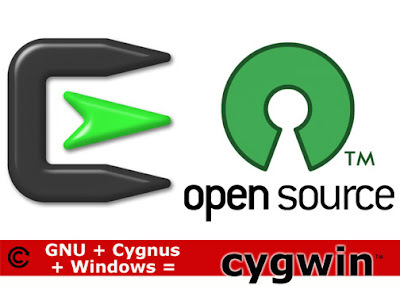 Security researchers have seen attackers going after the newly patched CVE-2012-0003 vulnerability in the Windows Media Player. The flaw, which was patched earlier this month by Microsoft, is a critical one that can enable remote code execution, and it affects a wide range of Windows systems. When the patch was released, Microsoft officials recommended that customers install it immediately as there was a decent chance of attackers leveraging it in the near future. And that's just what's happened. Researchers at the IBM ISS X-Force have seen malicious attacks against the MIDI vulnerability going on in the wild in recent days, and say that because exploitation of the flaw is not considered difficult, there may well be more on the horizon. 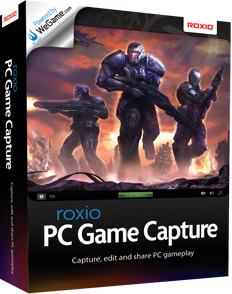 Game Capture from Roxio can do even more: record in-game XBOX360 and/or PS3 to your PC while you play it on your TV and it even includes a video editing software to spice up your homemade videos. The Roxio Game Capture includes a hardware box in which you need to plug and setup so you can capture all the inputs (video and audio) and record them into a video file. The component includes all the RCA, audio, and USB cables so you are good to set it up from the go. 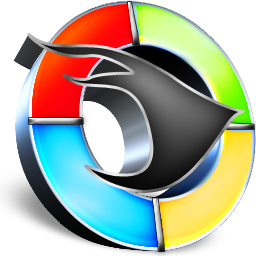 Website managers who would like to learn whether the latest changes in the Internet Explorer platform also affect their site, can now use the Compat Inspector for IE10 to take a look into the matter. 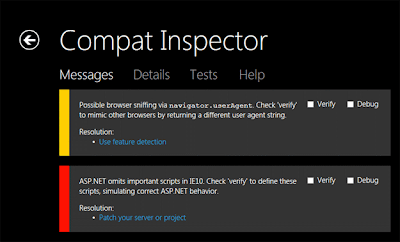 Compat Inspector can be easily run on a page that has problems, regardless of whether developers are getting ready for the release of the upcoming Internet Explorer 10 or they are simply upgrading to IE9. If there are issues, the Compat Inspector will deliver messages explaining them and will also provide details on what needs to be done to resolve these problems. “This allows you to identify problems quickly without memorizing a bunch of documentation or searching through the entirety of your site's code,” Tony Ross, program manager, Internet Explorer, explains in a recent blog post. 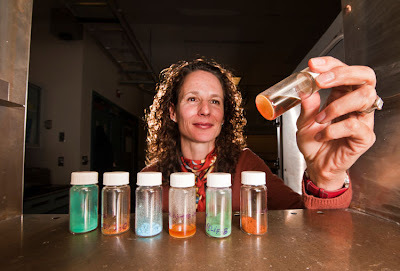 A collaboration of investigators at the Sandia National Laboratories (SNL) announces the development of a method for removing dangerous gases from spent nuclear fuels. This could finally enable the production of cleaner, safer nuclear energy around the world. At the same time, the innovation would also contribute to reducing the amount of radioactive waste currently being produced by power plants and medical isotope production facilities. Together, these sources produce large volumes of wastes that are extremely difficult to manage. In the United States, the Yucca Mountain project has been on hold for years. This was to be a facility designed specifically for handling such dangerous chemicals, by storing them underground. By using the new approach, such expensive and potentially-dangerous endeavors may no longer be needed. The move to the new rapid release cycle has definitely spurred new blood into Firefox development. 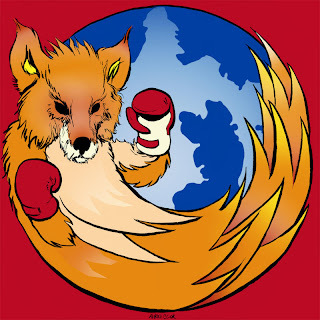 Firefox 10 is around the corner, even as Firefox 4 landed less than a year ago. In that time, the browser has evolved, it's faster, less memory hungry and boasts plenty of new features as well as better support for new web standards. But there's one department where Firefox may still be a little behind, security. Firefox is not an unsecure browser, compared the other popular browsers, but it is lacking some big features, especially those that Google Chrome, which has become the gold-standard, boasts, notably sandboxing and JIT hardening. According a recent interview though, Mozilla is working on just those very features, though work is more advanced in some aspects than in others. A recent report, created by an independent company but paid for by Google, found Firefox to be lacking in a couple of areas in particular. Indian computer security analysts have detected and alerted Wi-Fi users in the country against a possible virus attack that could lead to crashing and hacking of secure networks. The Indian Computer Emergency Response Team (CERT-In), country's national agency to respond to computer security incidents, has found that the "Wi-Fi Protected Setup (WPS) contains a design error that could allow a weaker-than- expected defence against brute-force attacks, which could allow an attacker to gain unauthorised access to the affected system." A brute-force attack, in computer terminology, is a programme that is used to crack and stealthily enter into an encrypted and password protected system while WPS is a popular method for setting up a new wireless router for a home network. "The virus is streaming in the Indian Internet networks with a high severity. The combat mechanisms are being deployed," a computer security analyst with a government agency said. 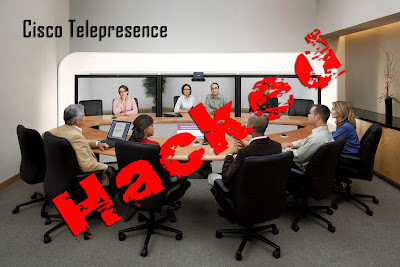 One afternoon this month, a hacker took a tour of a dozen conference rooms around the globe via equipment that most every company has in those rooms; video-conferencing equipment. Money-stealing virus on hunt !..